The duo go into punishing electro mode in warm-up for their back-to-back set at Sonar. By now, you should already have your headphones. 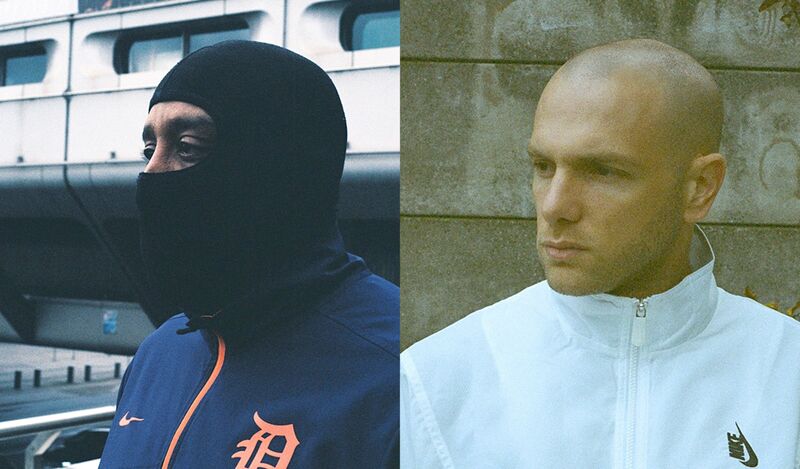 Courtesy of DJ Stingray and Mumdance, the lead-in to your weekend just got a whole lot more exciting. In anticipation of their b2b performance at Sónar festival next month, the duo has curated a 19-track Spotify playlist full of propulsive, forward-thinking and snarling electro cuts. Featuring cuts from Doc Scott, Privacy, Syncom Data and FIS, it’s certainly not for the faint of heart. Both Stingray and Mumdance have become cult figures thanks to their impeccable mixes and radio shows stacked with futuristic club music that’s as pulsating for the brain as it is punishing for the feet. In particular, it was when Stingray guested last year on Mumdance’s Rinse FM radio slot that the potential of the duo playing together became bracingly obvious. Below, you can listen to the results of that legendary radio set. Be sure to strap yourself in. You can listen to their full Spotify playlist above.